The technology in today's cars are making driving safer and more enjoyable for us all, but do you know how all active safety systems really work? An active safety system is a term used to describe features of a car such as ABS, Traction Control and Power Assisted Steering. 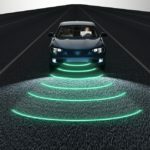 These features are designed to improve safety while you are driving the vehicle. They are used to maintain the stability of the vehicle while undertaking regular driving tasks such as braking, accelerating and steering. Active Safety Systems are constantly being improved by vehicle manufacturers and in this article, we'll take a look how active safety systems work. What are active safety systems? You might not have heard of Active Safety Systems before. But you probably have heard of things like ABS (Anti-lock brake system) or power steering. 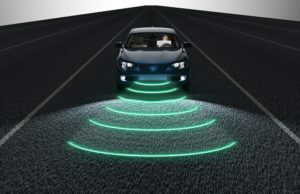 Collectively these popular car safety features are named Active Safety Systems. With vehicle safety coming under constant scrutiny, manufacturer's are investing more into developing Active Safety Systems. It is generally believed that Active Safety Systems will play an increasing role in collision avoidance and mitigation in the future.